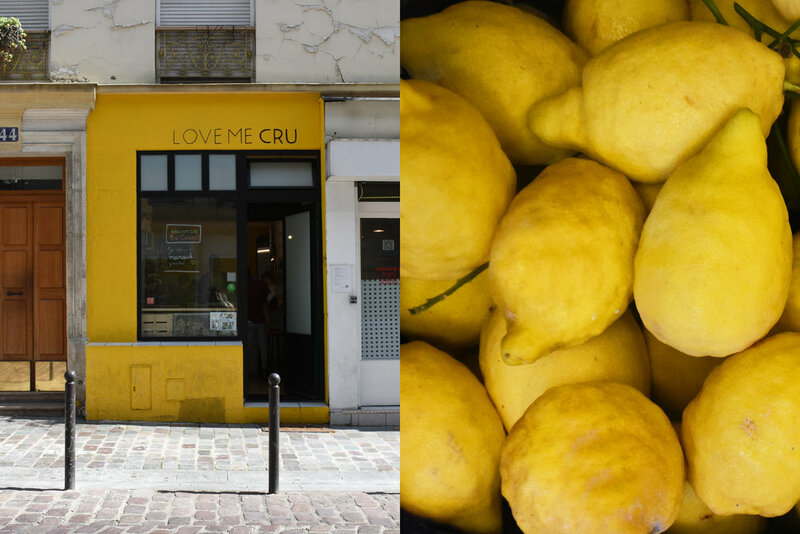 love me cru, located in the 20eme, is currently my favorite juice bar to get a fresh, immune-boosting smoothie. david, the plant-powered proprietor with encyclopedic knowledge of the benefits of each of his ingredients, serves up local + organic produce in his zesty drinks. he adds a touch of ginger, turmeric + lemons for lots of vitamin c and for that happy antioxidant high you need to stay strong + healthy. get your green on + join the crew! double bonus: now open, jo + nana cakes, a new vegan patisserie opening in the 17eme arrondissement. sweet cakes + cookies, moist cupcakes + tarts made from scratch and made with love. 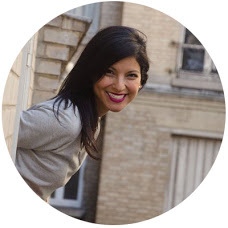 follow here for updates! and then be prepared to be propelled to another planet where plant-based ingredients come together in heavenly creations / 6 rue rennequin, paris 75017. 14 more vegan + veggie eateries right this way! until next time, stay green dear hearts!